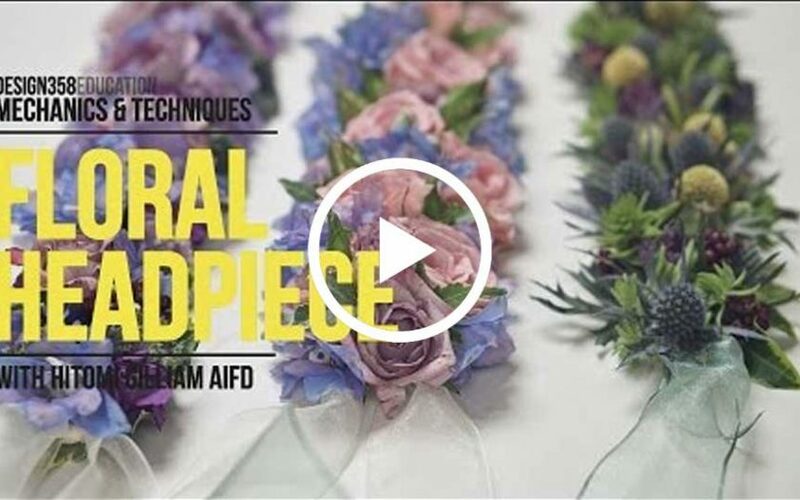 If you ever wondered what it takes to make a stylish floral headpiece, then you need to watch this video. It’s pretty easy once you know the secrets. 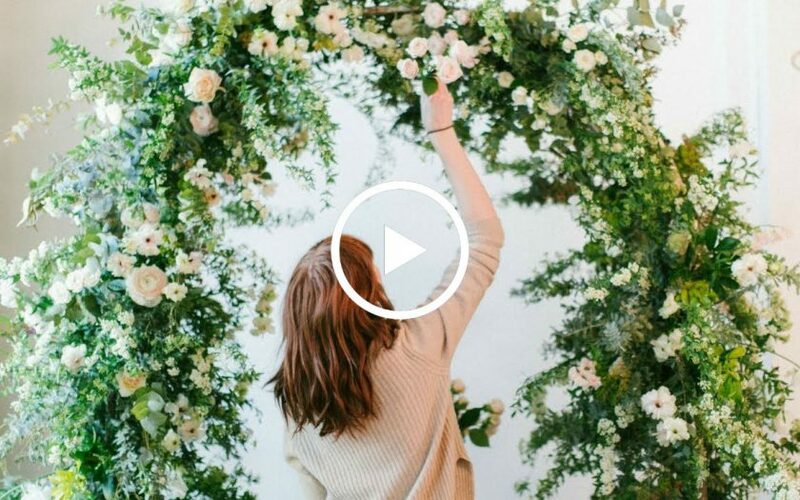 Want to create a romantic wedding ceremony arch like this one? If the answer is “Yes!”, this instructional video is one you need to see! Floral hoops have been very popular in recent years for both weddings and events. 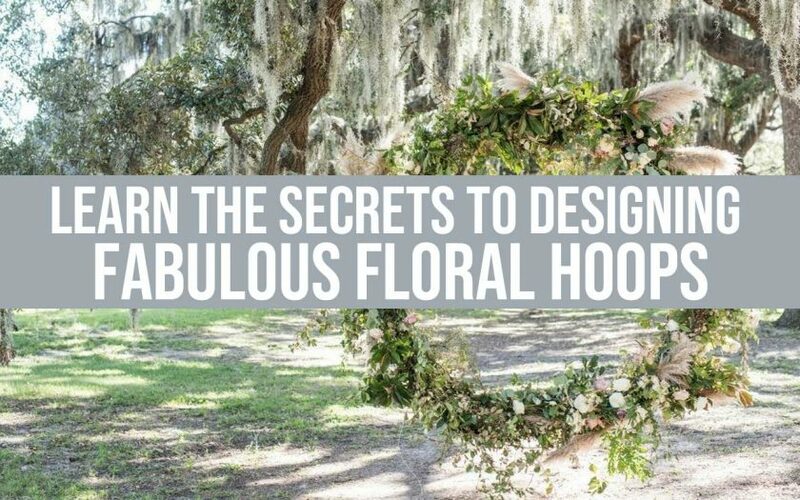 From unique hanging designs and photo backgrounds down to boutonniere-sized hoops, learn the secrets to designing stunning hoops quickly and efficiently.